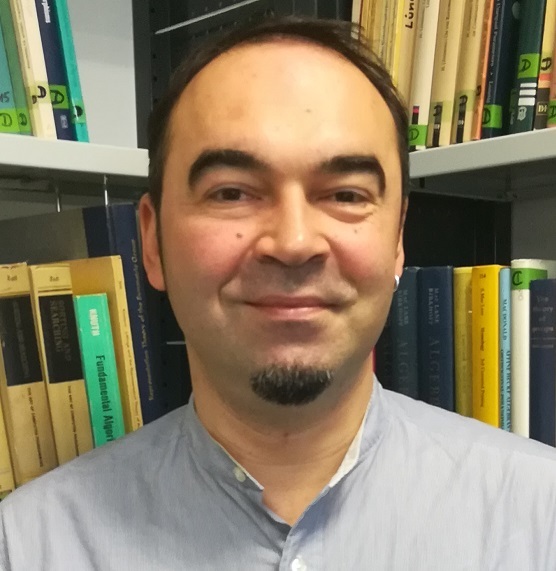 Guest: Volodymyr Bavula (University of Sheffield, UK). Talk: Wed, 21.9 "Classical left regular left quotient ring of a ring and its semisimplicity criteria". Mark Giesbrecht (University of Waterloo, Canada). Talk: Tue, 13.5 Algorithms and statistics for additive polynomials. "The Euclidean Distance Degree" (29.10, talk in Math Dept. Colloquium, 18:00 in HS III, Slides of the talk).